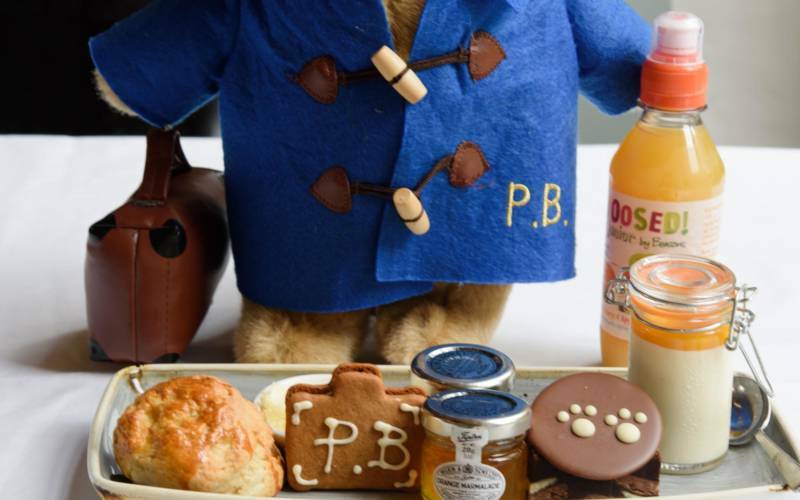 To celebrate the return of Paddington Bear to the big screen this winter, Craig our head pastry chef has created a limited-edition Paddington Afternoon Tea for your marmalade loving cubs (or kids) to enjoy during the Christmas season. 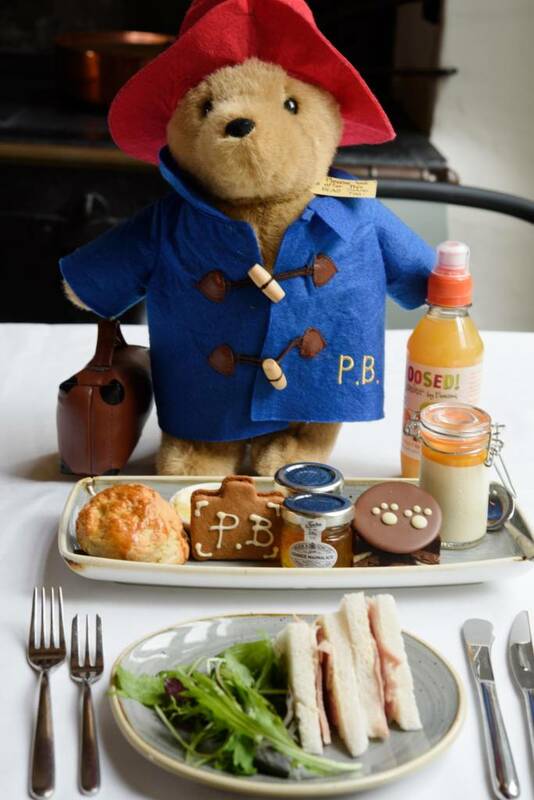 Please note that the bear is not included in the price of your afternoon tea. Afternoon teas can be pre-booked online for both adults and children. Select a sitting and add the afternoon tea option(s) you require. 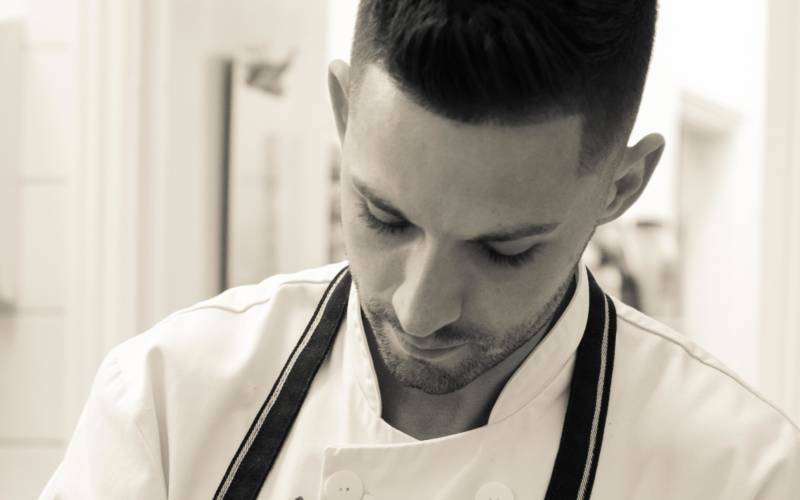 We’re happy to cater for dietary requirements, please let us know in advance at the time of booking. 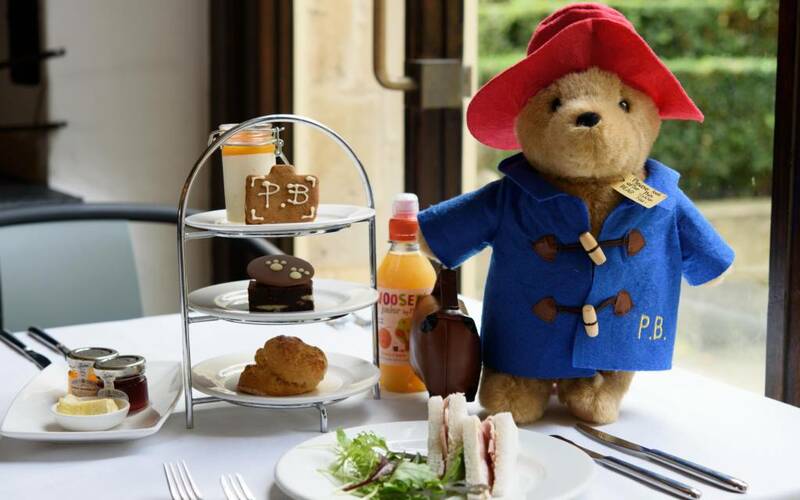 Please note that the Paddington tea is a child sized portion suitable for children up to 12 years of age. To book this please call 01296 820414. Find out more about the tasty adventures you can have with Paddington in Britain by visiting the Visit Britain, Paddington’s Britain webpage.